It’s been a long time in the wilderness, but Paytm Payments Bank is back in the game. Paytm has said that its payments bank can once again start opening new accounts after receiving a go-ahead from from the RBI. The Reserve Bank had barred the payments bank from opening new accounts in June last year after it had discovered irregularities in its functioning. Ever since, Paytm Payments Bank’s website had carried a prominent message saying that the RBI had directed it to not open any more accounts; as of 1st January, that message is gone, and has been replaced with Paytm Payments Bank’s tagline. Gupta’s appointment itself is perhaps the result of RBI’s toughened stance on the bank. On 28th July, the bank’s original CEO Renu Satti had unexpectedly resigned. Two days later, it had emerged that the RBI had put in place curbs on the bank, preventing it from opening new accounts since June. Back then, it had been reported that the penalty was because of irregularities in which the bank was storing data and how it was carrying out its KYC operations, but later reports had suggested that the RBI wasn’t satisfied with the close relationship the bank had with its parent company, One97 Communications. As of now, Paytm Payments Bank is back, and claims it has 42 million accounts. The bank has total deposits of only Rs. 10.7 crore, which means that the average customer only has around Rs. 2.5 in their account. Amidst all this, in 2018, the bank recorded a loss of Rs. 20 crore. Paytm Payments Bank isn’t the only payments bank that has come up with unflattering numbers — Fino Payments Bank and Airtel’s Payments Bank have also been both pulled up by the RBI, and haven’t quite gained the traction that they’d have hoped. But Paytm Payments Bank is at least once again back in business, and will hope to live up to they hype that had been generated when the bank had announced its operations. 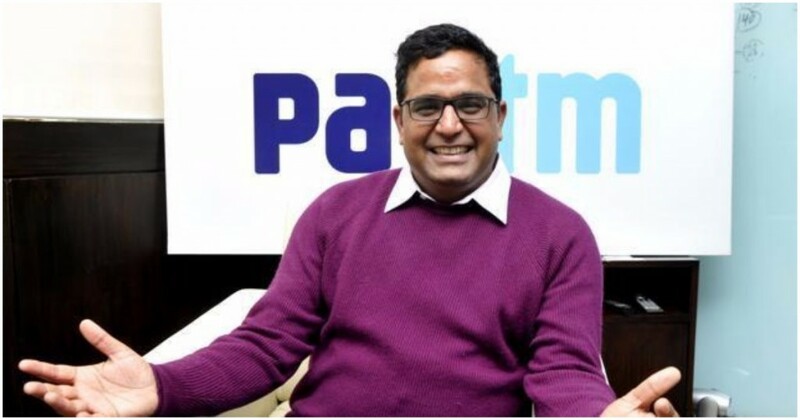 Paytm, for its part, seems to be fully behind the bank — they’ve roped in a former NPCI executive in Satish Gupta to lead the bank, and will hope that he can turn around its fortunes. Payments Banks as whole have struggled to find an audience in India, with traditional banks upping their game through their UPI payments options, and the emergence of wallets and other means of payments. It will interesting to see if Paytm can find a niche for itself with its ambitious payments bank bet.